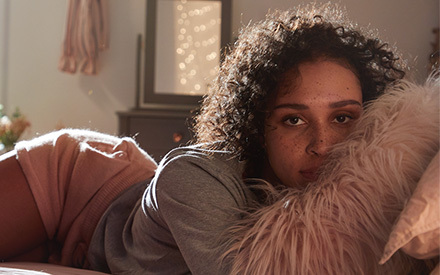 We know ‘all black everything’ has been the motto for getting dressed in winter, but it’s time to let go of the comfort blanket and venture into a word of pretty pastels and prints. 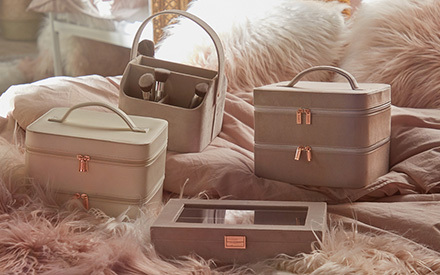 Whether you’re eager to get your strappy garms out of hibernation, or sad to see the back of black, Beautify has lots of clever storage ideas to keep everything safe and close to hand should ‘spring’ turn out to be more of an extension of winter. (Seasons are supposed to change, but in the UK, who knows?) 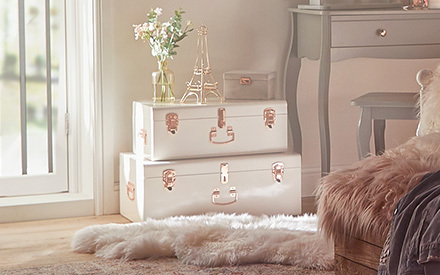 Use some super stylish storage to make space in your wardrobe for all the new spring trends, while keeping your winter coats, boots and jumpers ready and waiting for autumn. Revive your style with some new colours and the latest trend techniques. All the beauty brands have released their new SS19 products, including everything you need to create faux freckles and metallic lips (if you’re brave enough.) Whether you’re a gentle sheen or full coverage kinda gal, it’s time to make room for the new season makeup must-haves. If you have a collection of winter staples you want to pack away, choose a closed makeup case for putting in storage. And as for all the new bits you want to add, get a couple of table top organisers to keep everything close to hand. 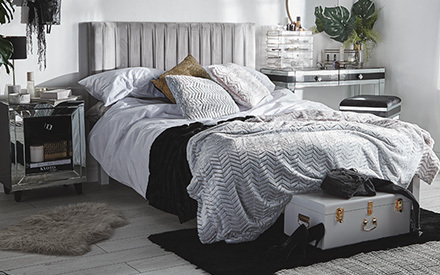 When it comes to fresh colours, nothing says ‘clean and revitalised’ like a nice crisp white. The clocks have gone forward and it’s time to start making the most of extended daylight hours. With more sunlight flooding through the windows (hopefully), bright white furniture and accessories can really maximise the impact of increased natural light to make your space feel bigger, fresher and cleaner. So give your space that spring feel with minimalist style and dreamy neutral hues.